While you may not have minded your “chipmunk cheeks” when you were younger, they have probably lost their cuteness as an adult. Most people lose their full and rounded cheeks by the time they reach their late 20’s. However, there are some patients who never see definition in their cheek bones as an adult. The buccal fat pads, found underneath your cheek bones, are what give your midface its full and rounded appearance. Since defined and prominent cheek bones are considered an ideal feature for attractiveness and beauty, you may want to consider plastic surgery to correct your chubby cheeks. Buccal fat pad removal is an excellent solution to reduce the size of your cheeks and create a more contoured appearance. 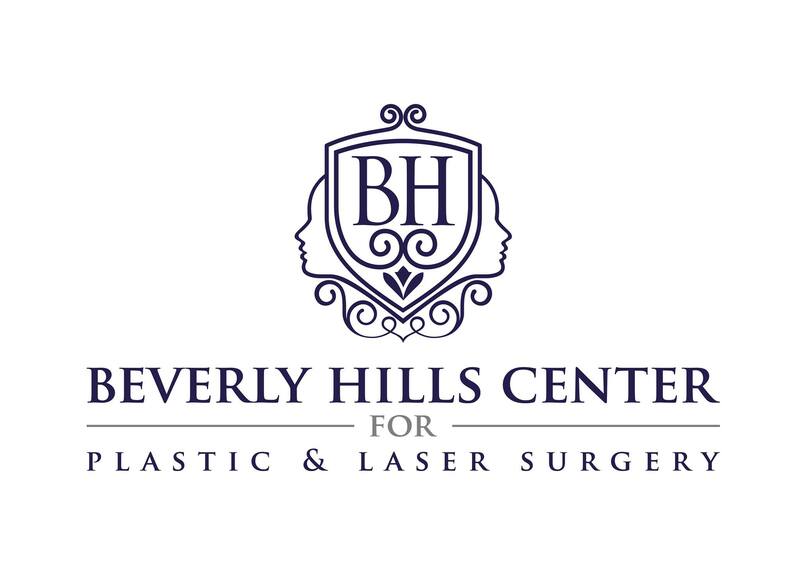 Patients who want a prominent, high cheek bone appearance or who want to lose their puffy face appearance can benefit from buccal fat pad removal. Not only is buccal fat pad removal a permanent and highly effective solution, it is also a rather simple procedure with a fast recovery. 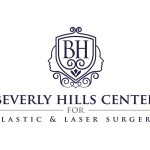 Dr. Talei performs buccal fat pad removal inside the mouth. Therefore, there is no visible scarring outside of the mouth. In addition, the oral tissues heal much faster than our skin. The buccal fat pad will be gently teased out and removed. This enables the area beneath your cheek bones to sink, which accentuates your cheek bones for a more attractive look. In most cases, buccal fat pad removal is performed without sedation, which means patients can benefit from an easier recovery and lower cost. To learn if buccal fat pad removal is right for you, please give us a call. 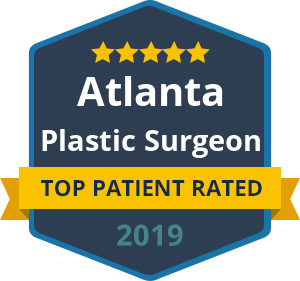 We are happy to discuss all of your option in plastic surgery and help you achieve a more confident and beautiful face.